It's tempting to go all out around the holidays. After all, who wouldn't want to have a home decorated à la Nancy Meyers—with plentiful garlands wrapped around every balustrade or mantel and twinkling all-white trees brightening up the living room? While it's easy to get carried away when shopping for holiday décor, it doesn't have to cost a ton. 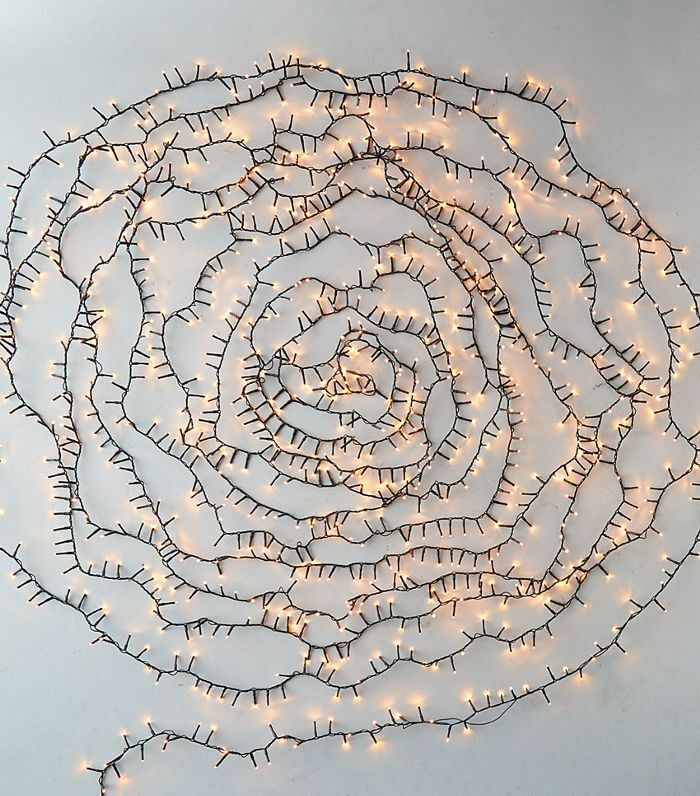 Whether you're decorating a studio apartment or a four-bedroom house, we handpicked some of our favorite affordable holiday décor to last you this year and beyond. The trick: Save your pennies on smaller items like garlands and ornaments, spend a little more on a beautiful wreath or eye-catching holiday stockings, and splurge on items you'll buy once and keep forever—like a faux tree or a long set of LED lights. Happy decorating! 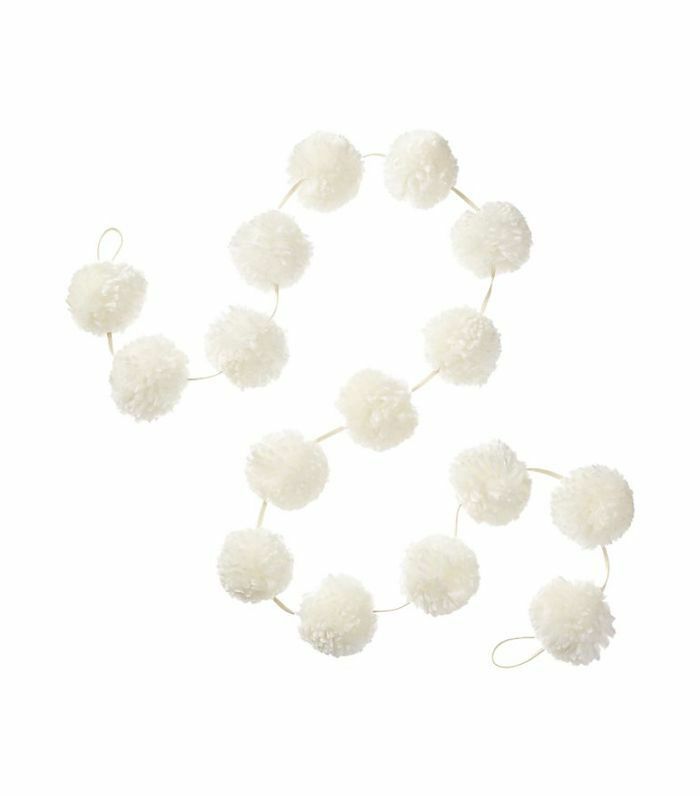 Spread this pom-pom garland around the tree, or drape it over the mantle for a fluffy white snow look. 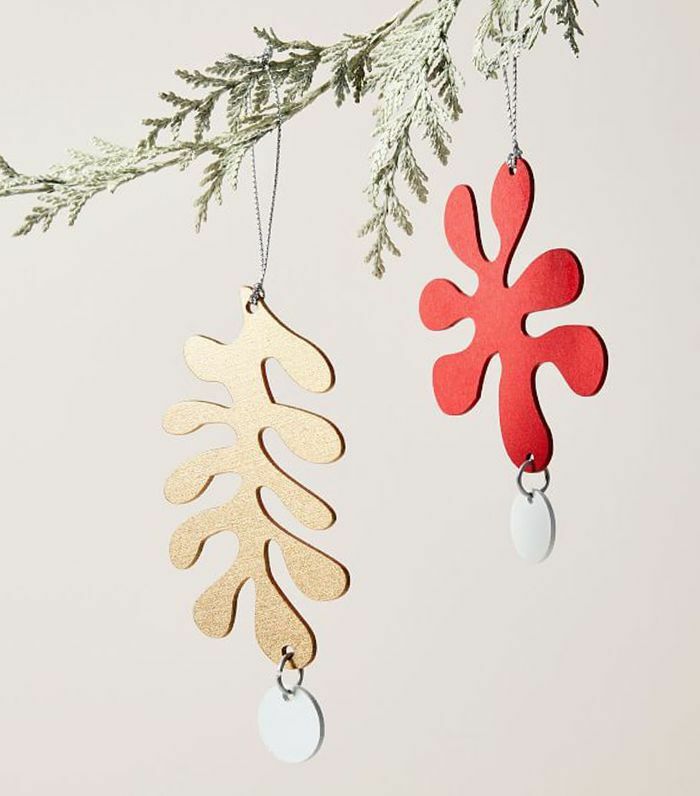 These chic Matisse-esque ornaments may look like a million dollars, but they're actually only $5. 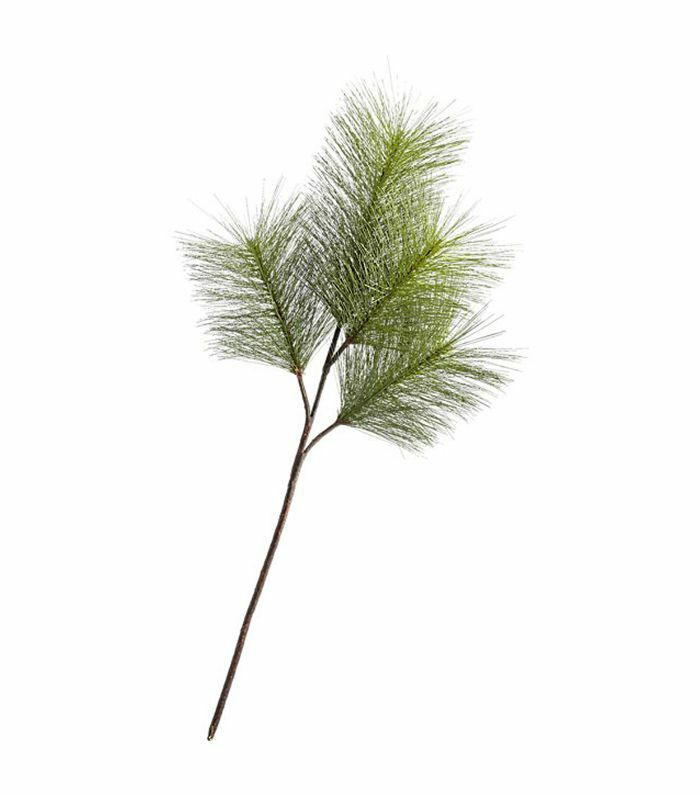 Add these pine sprays on the mantel or in the entryway to give your space a festive natural look. 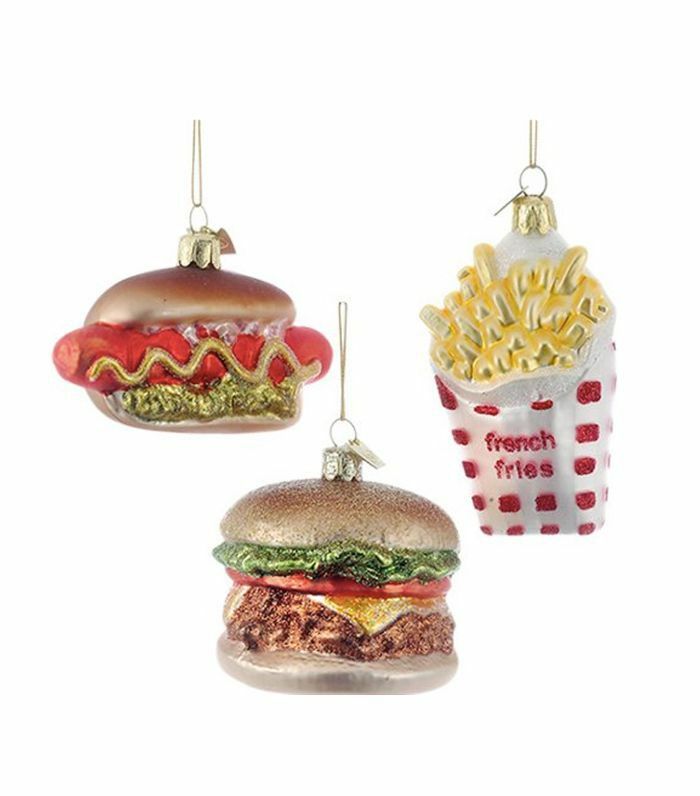 Indulge your favorite foods with these glittering fast-food ornaments. 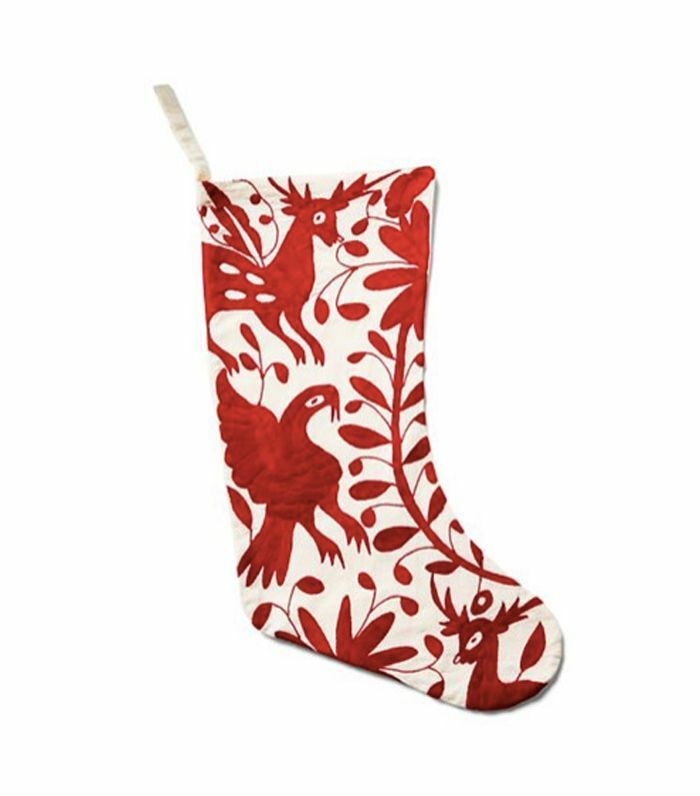 These gorgeous Otomi stockings will give your mantel a chic festive look. 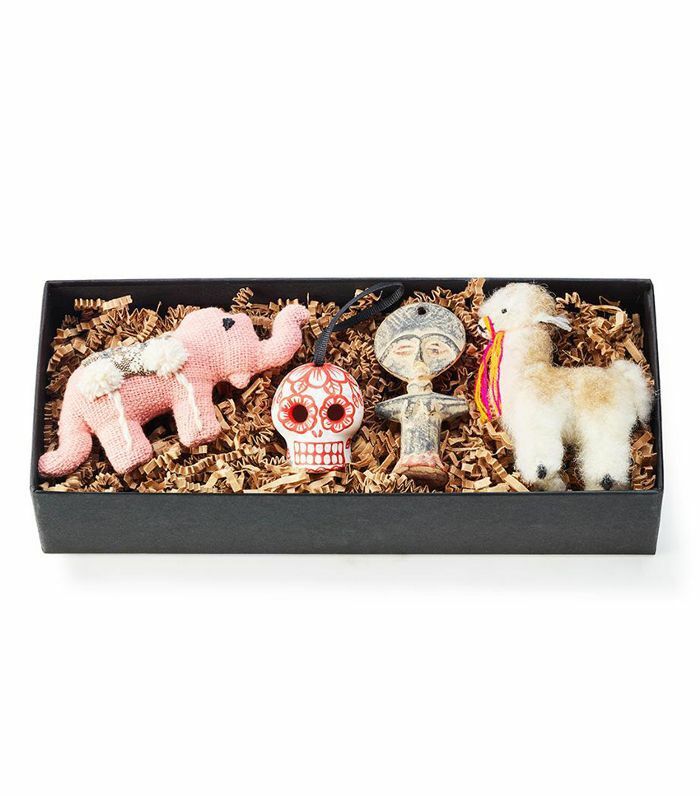 Give your tree a worldly feel this year with these assorted ornaments from St. Frank. 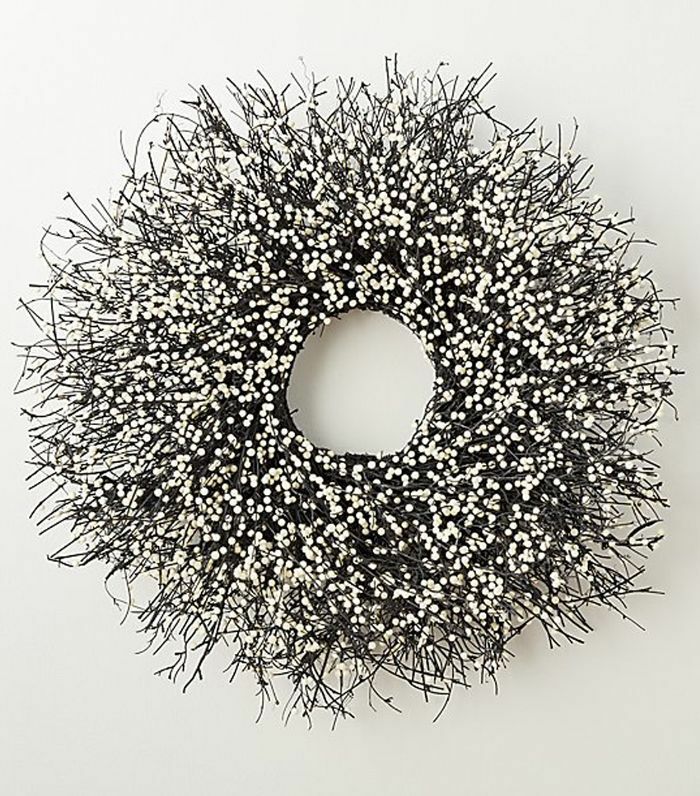 Add this frosty berry wreath to your front door to give your home some serious curb appeal. 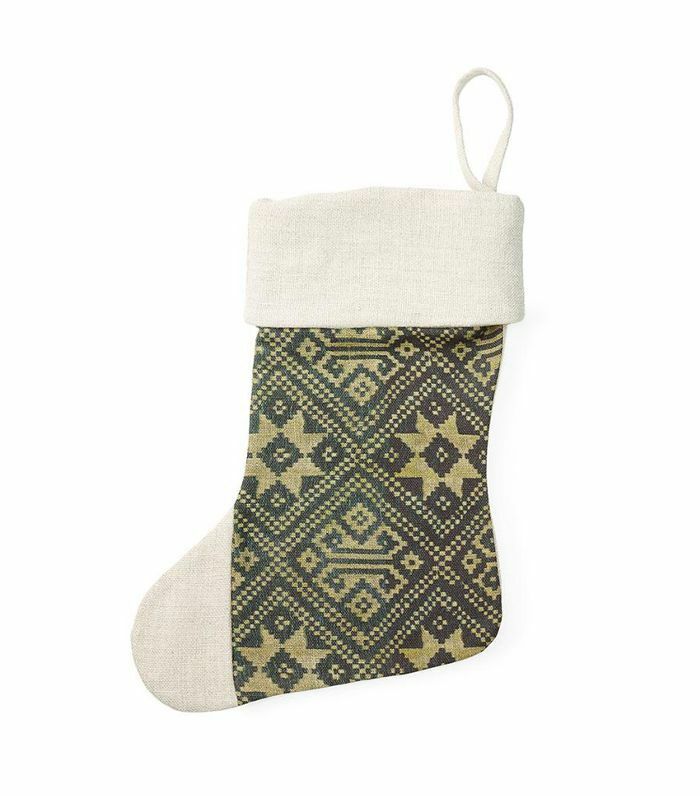 Get ready to treat your nearest and dearest with these chic holiday stockings from St. Frank. 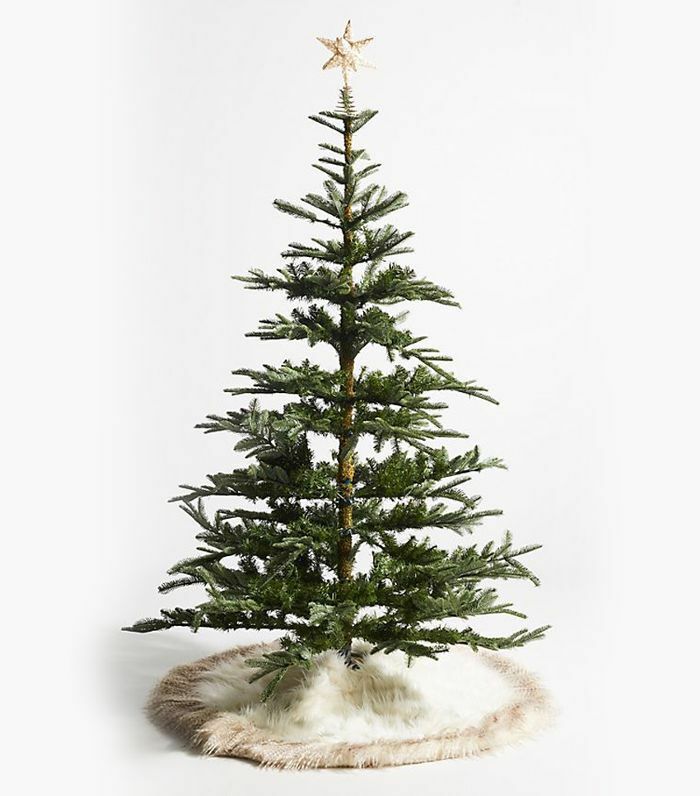 Elevate your tree this year with this furry North Pole tree skirt from Anthropologie. 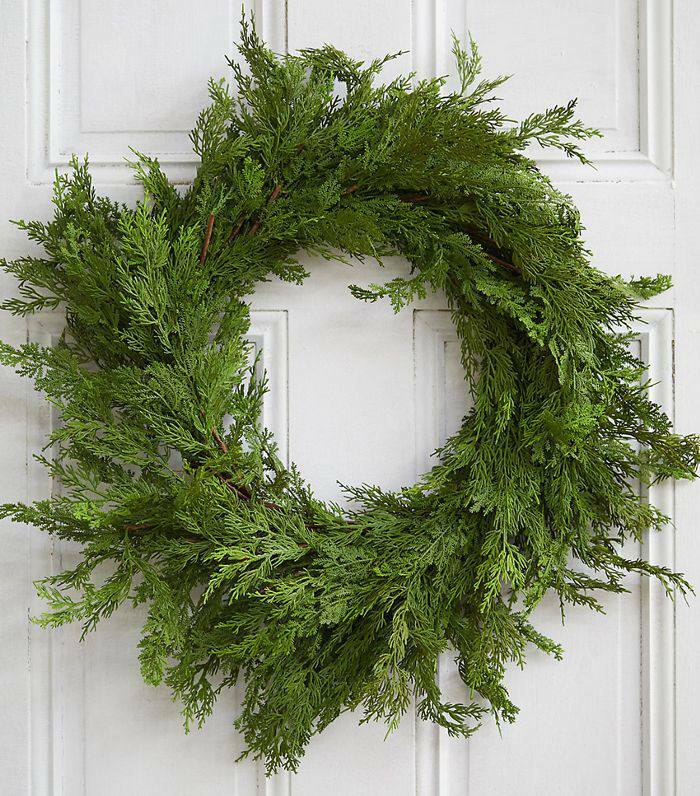 Buy this faux-cedar wreath once, and reuse it year after year. No one will be able to tell it's a fake. Stock up on LED twinkle lights; they'll last longer than incandescent ones. 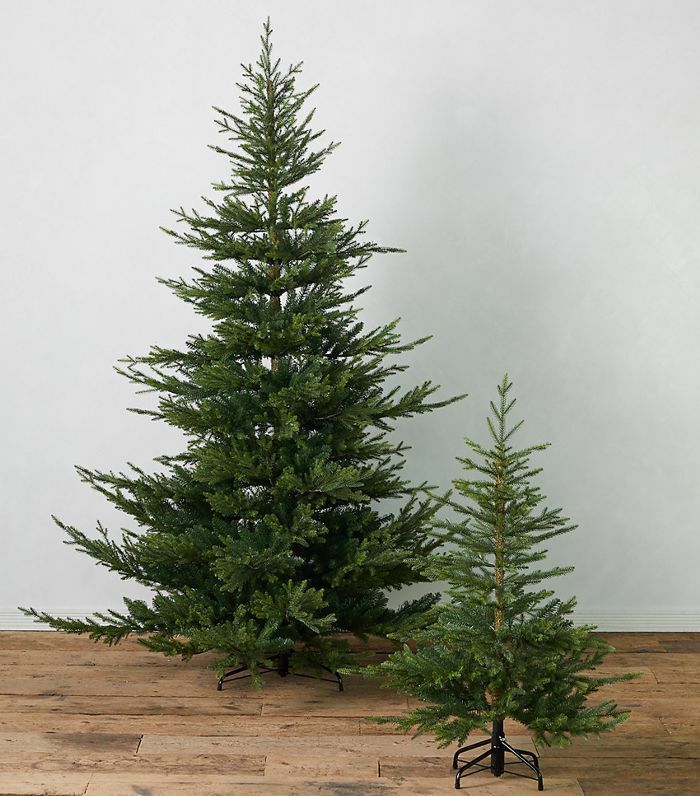 Forget buying a fresh tree every year—no one will tell that this Norway spruce is fake. Just add a fir-scented diffuser and you'll have everyone fooled.